In Seoul, activists staged their demonstration in front of Defense Industry Supply Office building. 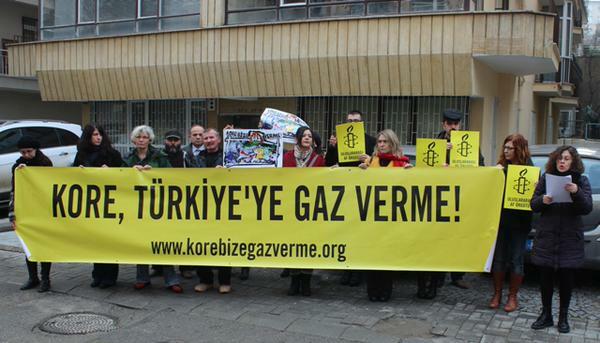 In Ankara, Amnesty-Turkey presented over 40,000 signatures calling on South Korea to stop shipments of these “less lethal” weapons to Turkey, recalling the Turkey’s clear record of using them in abusive and illegal ways. 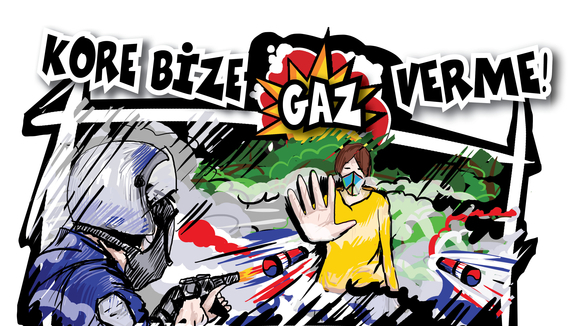 According to a press report, a representative of Daekwang Chemistry, one of the chief suppliers of teargas to Turkey, publicly apologized for Turkey’s misuse of these weapons. Sadly, no similar contrition has been forthcoming from the Turkish government itself. Amnesty’s campaign is made more urgent because the first shipment of 550,000 teargas canisters and grenades is due in Turkey this month. 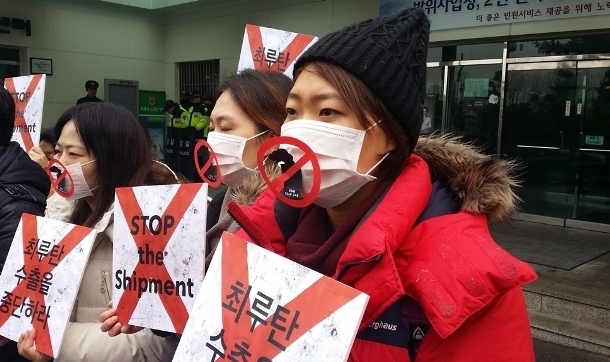 Amnesty urgently calls on the South Korean government to halt these shipments before it is too late. This entry was posted in Amnesty International, Excessive Force, Impunity, Turkey and tagged Amnesty International, excessive force, south korea, teargas, Turkey. Bookmark the permalink.